This website is currently under development. We appreciate your patience. 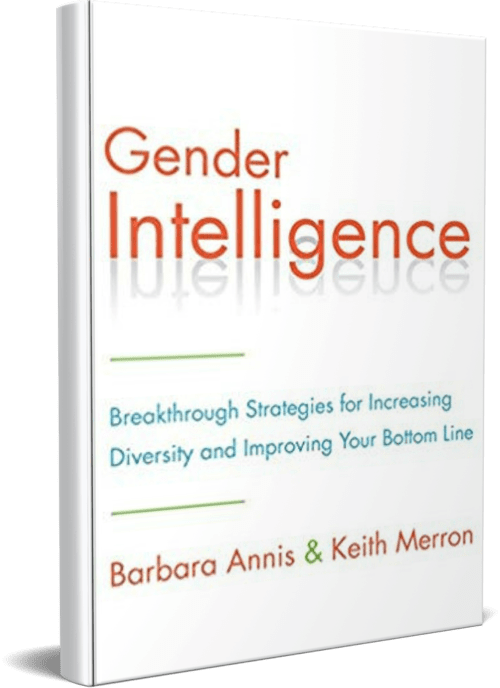 Discover how becoming Gender Intelligent can impact staff, leaders and the bottom line of business in this latest webinar. 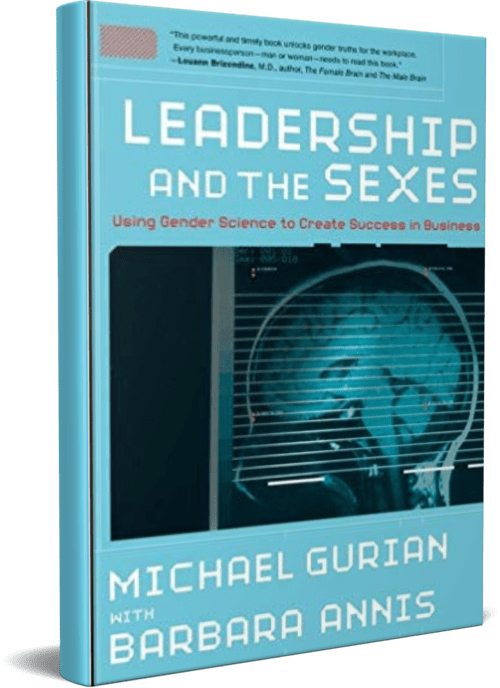 Gain exclusive insights into the work of Gender Intelligence Group and how you too can create huge breakthroughs in your organization. 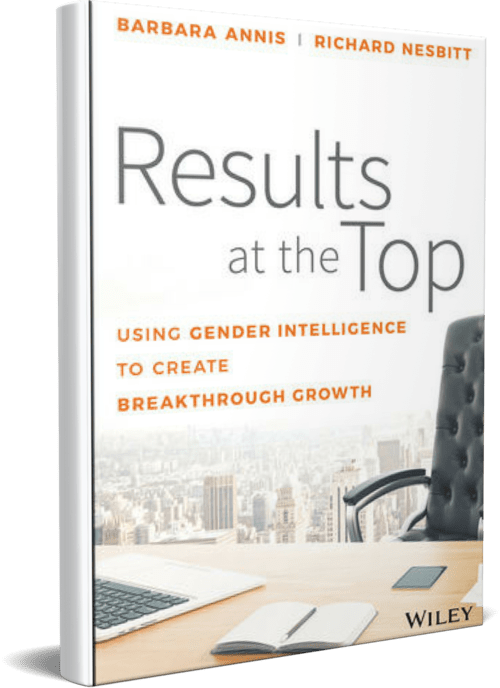 Get access to the latest science, trainings and real life case studies of how Gender Intelligence Group has been integral to scale success in the modern day world. In the past, we’ve operated from two fundamental beliefs. The first is that balanced gender representation should be achieved in business, government, and education. In order to achieve that goal, it requires viewing both genders as identical on the inside. The reach for equal representation has been a tangible and worthy demonstration of our search for gender equity, to be sure. However, we’ve found that equalizing the numbers doesn’t necessarily result in gender balance. Similarly, treating everyone the same would appear to help eradicate bias, but doesn’t result in gender equality. 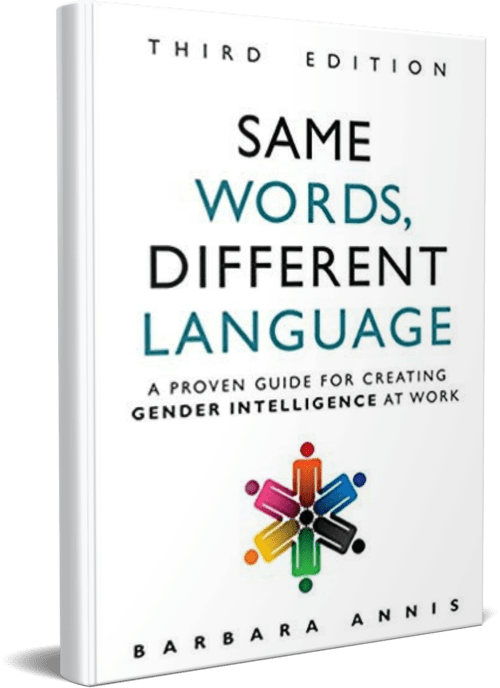 What if the solution isn’t eliminating the differences between men and women themselves, but instead learning how to recognize, value, and leverage those differences? To ensure that the client authentically is, and is perceived as, the employer of choice for both men and women. 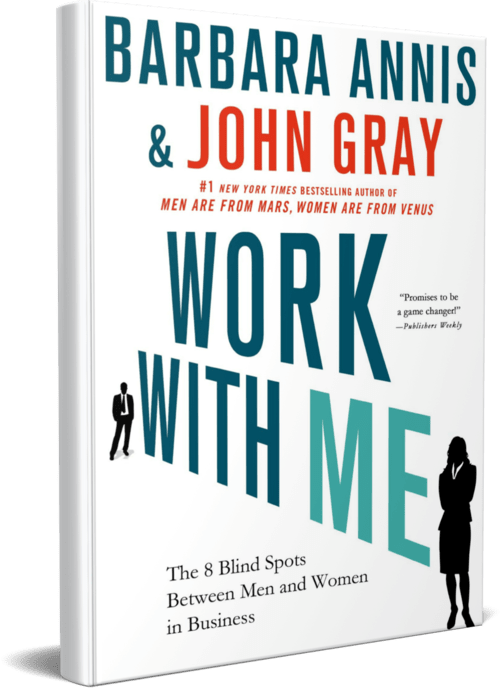 To empower organizations to advance both men and women and ensure everyone maximizes their productivity and workplace satisfaction. 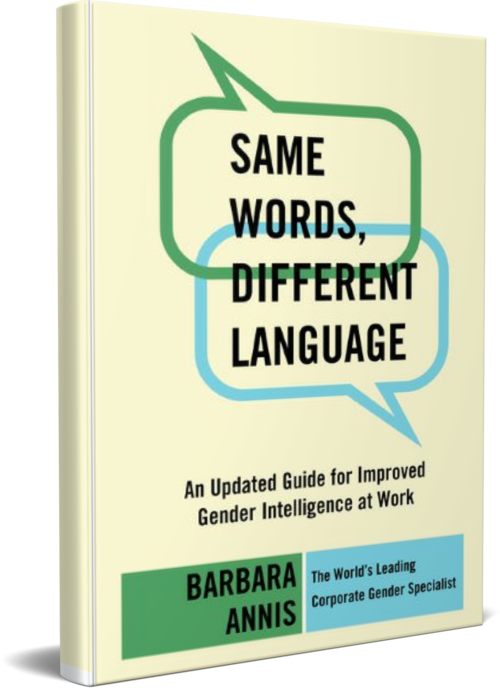 To make the workplace an empowering win/win environment that welcomes and embraces gender and cultural differences.